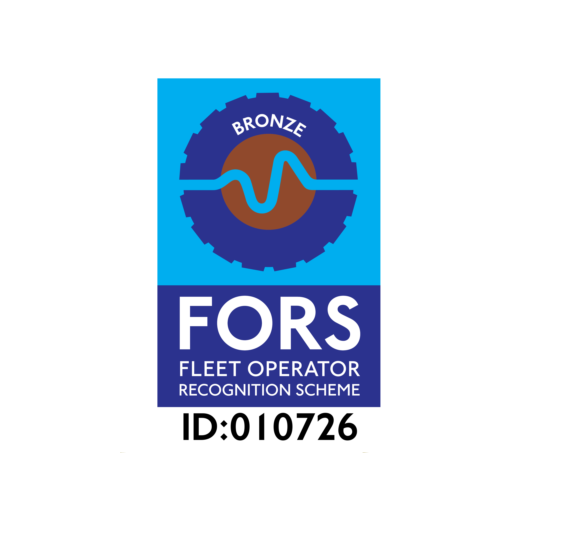 We are proud to announce that we have been accredited the Bronze award by The FORS Fleet Operator Recognition Scheme following a recent audit carried out. 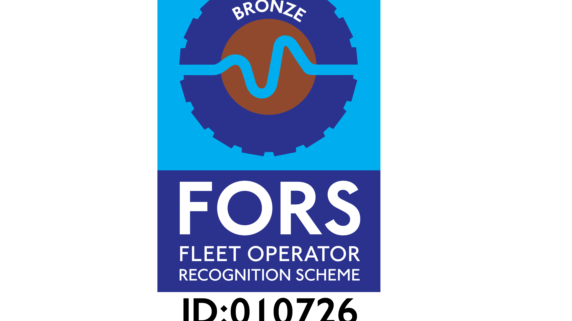 The Bronze award criteria confirms that we have executed good practice and we comply with requirements laid out by FORS standard such as; demonstrating dedication to driver and vehicle safety which includes improving operating practices through effective monitoring of fuel and tyre usage. Welcoming New Additions To Our Fleet! Welcoming A New Addition!